Next week, Sloss Music & Arts Festival will take over the Sloss Furnaces in Birmingham, Alabama for a special two-day event. Those coming to the festival that are not from the area may be unfamiliar what all there is to do in the city. 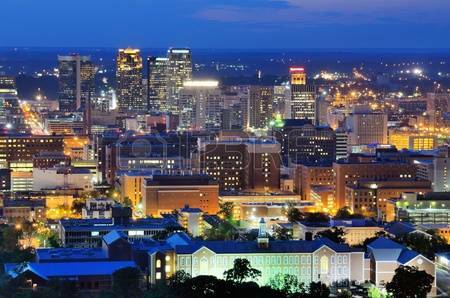 Luckily, the city is home to a variety of activities to do the days leading up to Sloss or post-fest. The festival itself promotes the “unique and creative culture” that makes life in Birmingham, so be sure to check out some of what makes the city so different. If you are 21+, the breweries are a must. 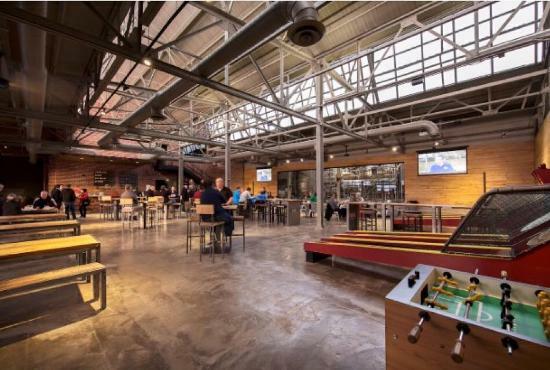 Many of the breweries have fun bar games including skee-ball and board games to occupy yourself as you enjoy a cold brew! 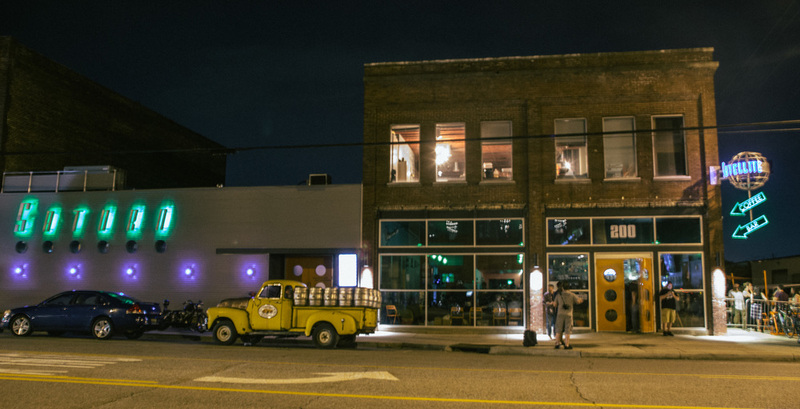 Cahaba Brewing Company, Good People Brewing, and Avondale Brewing Company are all top picks among a handful of others. Each destination offers unique flavors and pairings. Test your skills at the Birmingham Escape Room. These mystery puzzles have caused quite the buzz around the United States recently. The Escape Room in Birmingham consists of unique puzzles and various rooms to test your knowledge and ability to comprehend, analyze, and escape. Think you have what it takes? Check out the site for available game times. Learn about one of the most important movements in American history at the Birmingham Civil Rights Institute. 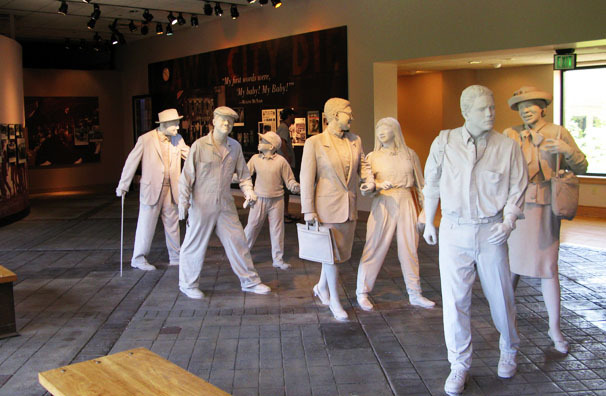 The museum features several different exhibitions and learning experiences to learn about the Civil Rights movement, which Birmingham took an active part in. This option is closed on Monday’s, so if you are wanting to make a trip to visit be sure to do so before the weekend! Grab some coffee (or a beer) and play old school Maria Kart Nintendo at Saturn Coffee. Saturn was a gem that I stumbled upon while I was in the city, and I spent way too much time than I’d like to admit there. While Saturn serves coffee, beer, and food, the atmosphere makes the experience worthwhile and unique. The coffee shop has various pinball machines, arcade games, and old school video games. Definitely a must! 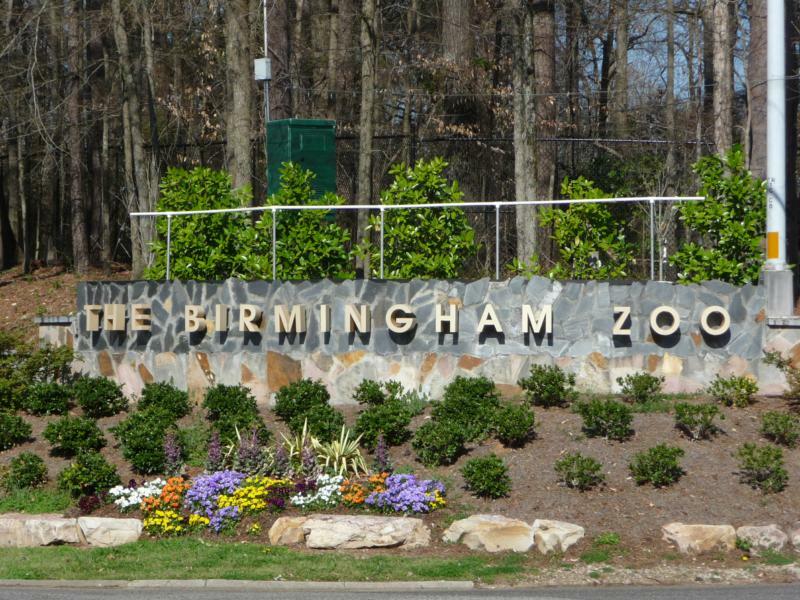 The Birmingham Zoo: lions, tigers, and bears… oh my! Visiting the zoo is an excellent choice no matter what city you are visiting. The Birmingham Zoo has amazing conservation efforts (elephants, gorillas, and solar projects) which you can learn more about while peeping all the cute animals. Plus, how can you pass up seeing cute giant river otters swimming about? Definitely be sure to visit in the morning time or evening if you plan on going, as it is usually too hot during the day. See you at Sloss Fest on July 14th and 15th!